Hello and welcome to the Kennel Mild Red homepage. 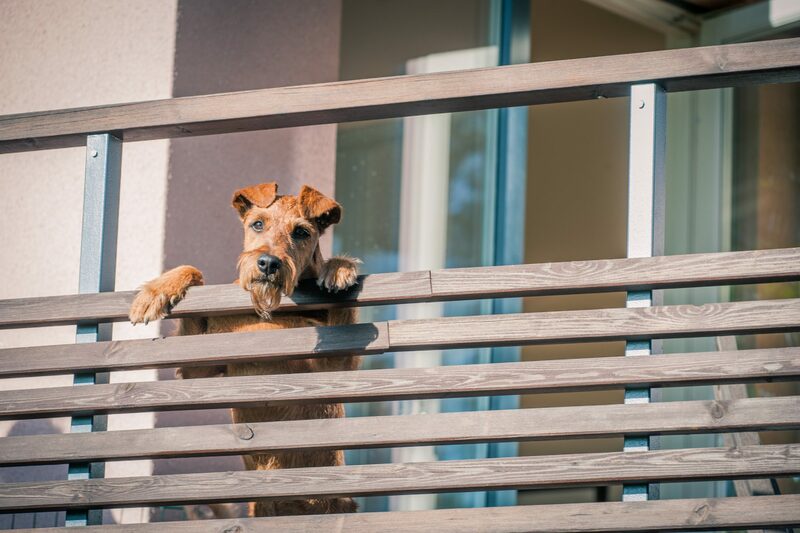 We are the von Numers family and began our journey of breeding Irish terriers in 2008. Our dogs are beloved family members and live together with us in our home in Kauniainen which a small town located 20 km North-West from Helsinki, Finland. Our goal is to breed healthy and happy dogs that give their owners as much joy and loyalty as our own dogs have given us. Please feel free to contact us if you are interested in our dogs or our puppy plans. As it looks now we are planning a litter for 2019. And most of all – thank you for your interest in our kennel !